The studio pump set looks very much like a barbell and is used in body pump workout sessions which combine traditional strength and cardio training. The studio pump set is usually a number of PVC-coated plates with spring collars and a steel bar that may, or may not, have a foam coating. In many of the sets the plates are different colours to help you spot immediately what size weight they are. Pump sets tend to be used in group classes but you can use this at home as well. You can either devise your own routines or you can purchase body pump music and DVD’s. One of the major benefits of doing this type of exercise in a class is that it can be a very motivational way to work out with others. BodyPump is all about toning and conditioning, it’s about repetitions and number of sets not necessarily about the amount of weight you lift. In fact in one session you could perform 70-100 repetitions per body part totalling up to 800 repetitions in a single workout. Remember this is not exercise where you are trying to build muscle, instead it’s about increasing circulation, metabolism and strength. Squats, this will work your thighs and hips. You will squat with the weight on your shoulders. Lunges, for shaping and toning the buttocks. You get a total body workout so increasing your muscle tone, muscular endurance and bone density. You can adjust the weights so you can work out with as much weight as you think is right for you. The workouts are carried out to music so are very motivational. They can also be a great way to burn fat and calories. 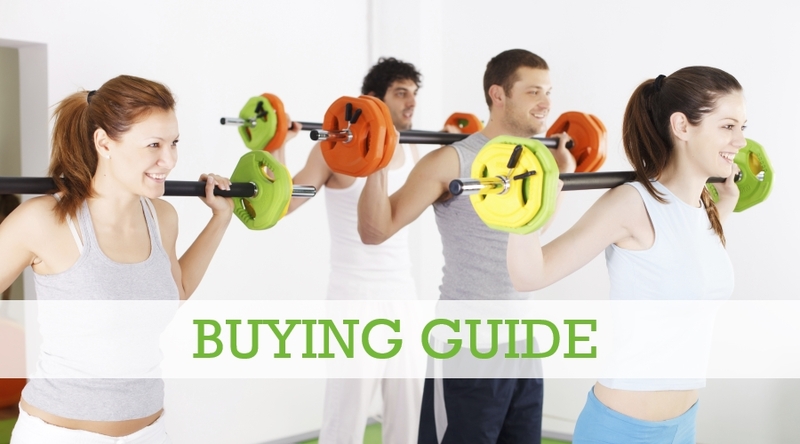 Depending on your fitness levels you could burn up to 560 calories per body pump session.